CARFAX One-Owner. Clean CARFAX. Black 2018 Chevrolet Impala Premier 2LZ FWD 6-Speed Automatic Electronic with Overdrive 3.6L V6 DI DOHC 2018 Chevrolet Impala Premier in Black, Bluetooth for Phone and Audio Streaming, CLEAN CARFAX, ONE OWNER, Impala Premier 2LZ, 3.6L V6 DI DOHC, 6-Speed Automatic Electronic with Overdrive, 11 Speakers, 8`` Diagonal Color Infotainment Display, 8-Way Power Driver Seat Adjuster, Air Conditioning, Bose Centerpoint Surround Sound Premium System, Front Bucket Seats, Front dual zone A/C, Navigation System, Preferred Equipment Group 2LZ, Radio: Chevrolet MyLink AM/FM Stereo w/Navigation, Single-Slot CD/MP3 Player, SiriusXM Satellite Radio, USB Port, Wheels: 19`` Machined-Face Aluminum. This vehicle is under factory warranty from the original owner. Recent Arrival! We understand the need to be transparent when dealing with you and will make every effort to make you expirence with us worth telling a friend family or co-worker about. The options on this vehicle are VIN# drawn and may vary. All vehicles are subject to prior sale. Price does not include applicable tax, title, and license. Not responsible for typographical errors. The pricing shown DOESN`T include any requirement for cash down or trade in order to qualify . We don`t include or incorporate the ability to factor in fee`s that a lender/bank may require the dealer to pay in order to obtain subprime financing terms on your behalf. .
Hello, I would like more information about the 2018 Chevrolet Impala, stock# P5138. Hello, I would like to see more pictures of the 2018 Chevrolet Impala, stock# P5138. 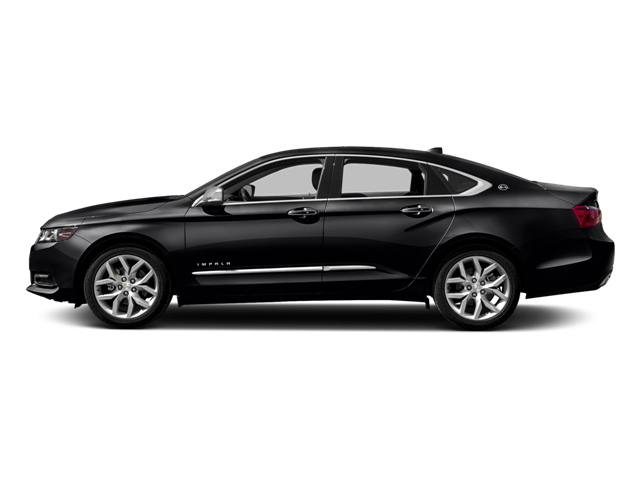 Ready to drive this 2018 Chevrolet Impala? Let us know below when you are coming in, and we'll get it ready for you.